The seed for this project was planted back in 2000. We lived in Austin, Texas. A musician friend invited us to attend a house concert at his home. From then on we were hooked. Each concert was enjoyable, entertaining, and acoustically pleasing to our ears. Then we relocated back east in 2002. Subsequent resident cities did not offer similar venues. Despite searching via the internet, and without local musician acquaintances, we couldn't find any house concerts. Perhaps we didn't search all avenues. We began to think about hosting our own house concerts. After moving to Central Ohio (Columbus, a city that's larger than Austin), it took us a long time to find other house cocert venues in the area. They do exist! We decided to stay in Central Ohio, bought a house, settled in, and began the planning stages. Our goal is to provide the same enjoyable, entertaining, and acoustically pleasing evenings for those who attend our concerts. We hope that you will join us in listening to a varied range of acoustic, country, folk, & jazz musicians. We provide the chairs, some beverages, and snacks. You are welcome to bring finger food or appetizers to share. At house concerts a donation to the musician is customary. ($12-$15 per person is suggested for solo performers; $20 for duo performers). We hope that you will join us for a pleasant evening of entertainment! Now in 2009, we will try a different method to woo musicians with an advance reservation method for specific concert dates. We will email further information via our house concert email list and post updates on this web page regarding future concert plans. To those who've attended our concerts, we appreciate your support in this endeavor. If you've enjoyed the house concert experience, please spread the word about pending concert plans to other family, friends & acquaintances, who may also enjoy acoustic and folk music. We find that despite our advertising efforts, the attendee response ratio is rather low. It takes a surprisingly large contact base to hold a successful house concert party. To continue these concerts,	we'll need advance reservations prior to the musicians accepting our proposed concert date. If you are not on our house concert email list, but would like to be, please send your request to . Otherwise, please check back here periodically to see if there is any activity. The Bittersweets—Chris Meyers (guitar, keyboards, vocals) and Hannah Prater (vocals, guitar)—live up to their name. They fuse yellows and blues, sunniness and melancholy, with evocative lyrics and lush arrangements, transcendent melodies and Prater’s alluring voice. On every track of their new album, Goodnight, San Francisco, their recent live set, Long Way From Home, and their 2006 full-length debut, The Life You Always Wanted, the Bittersweets weave a captivating tension between hope and poignancy that rings true. From Long Way from Home, "When the World Ends" was featured on One Tree Hill on the WB on Jan 19th, 2009. 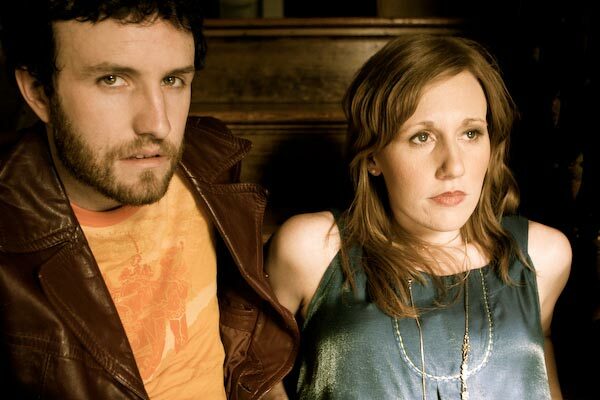 They perform a blend of Americana, pop, R&B, folk rock, and have roots in jazz and country genres. Among their musical influences are Counting Crows, Jayhawks, Fleetwood Mac, Whiskeytown, Allison Krauss, Tom Petty, U2, Lucinda Williams, Dylan, Nash, & Emmylou Harris. Our Past Concerts To view photos from our past concerts, click here. To view a list of our past concerts in 2006-2007, click here. A Louisville Ky. native based in Nashville, Tn., Alan Rhody's career started in Western Canada with regional and national TV appearances. After relocating to Nashville, Tennessee, major artists began to record his songs as he continued to tour, write and compile recordings. Now, he tours in folk and Americana venues as a solo acoustic performer. His performances are what people remember most, whether he's singing a ballad, a folk-rocker or one of his hilarious forays into the human condition. Though not a household name, he's consistantly winning over new fans, while developing a devoted following and helping to create the genre now called Americana or Acoustic Roots. 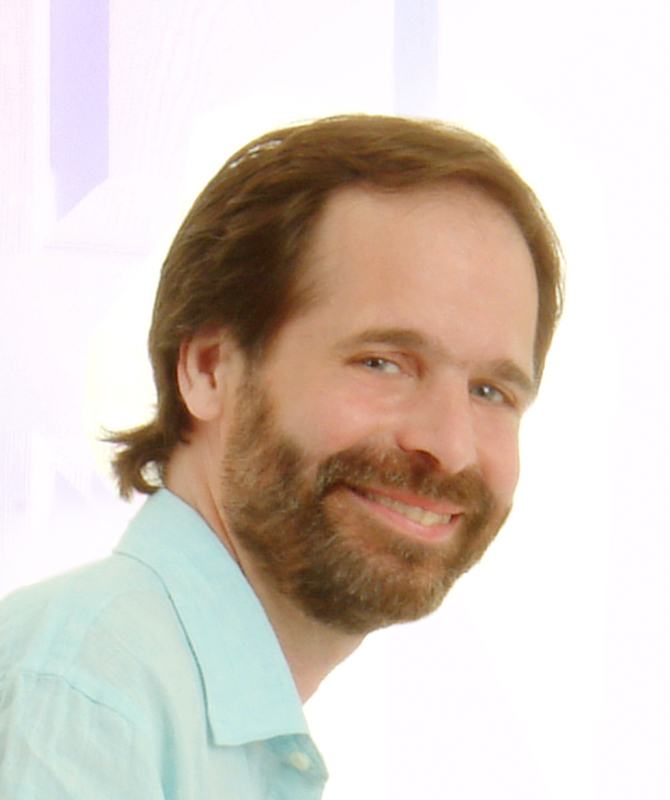 Alan Rhody also conducts songwriting workshops at festivals, schools and other venues across North America. He's planning a workshop here in Central Ohio, the day after our concert. If interested, please let us know and we will pass your contact information on to Alan. He has been awarded BMI's "Million Airplay Award" as well as many platinum and gold Record awards for over 6 million sales of records containing his songs. Alan Rhody's two most recent CD releases: "Rhody In Black & White" (2005 A 21 song retrospective featuring Alan's versions of many of his biggest songs by artists such as Del McCoury, Lorrie Morgan, The Oak Ridge Boys, Murray McLauchlan, Tanya Tucker, and Kevin Welch) and "Journey" (2003, w/guests John Prine, John Hartford, Maura O'Connell and others) give listeners a chance to hear the heart and soul of his engaging body of work right from the source! Lisa hales from Texas with her guitar, banjo, and keyboard. Her music is an exuberant blend of Jazz, Folk and Blues--with a diverse style that defies labels. In the year 2000 Lisa received “Honorable Mention” in the John Lennon Songwriting Contest for two of her songs (in both the jazz and in the folk categories). She went on that same year to win the B.W. Stevenson Songwriting Contest. Lisa was a semifinalist in the Wildflower! 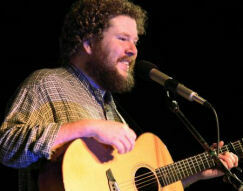 Festival Performing Songwriter Contest in 2003, and was one of 10 “regional” singer/songwriters chosen by the Kerrville Folk Festival in 2001 and in 2004. 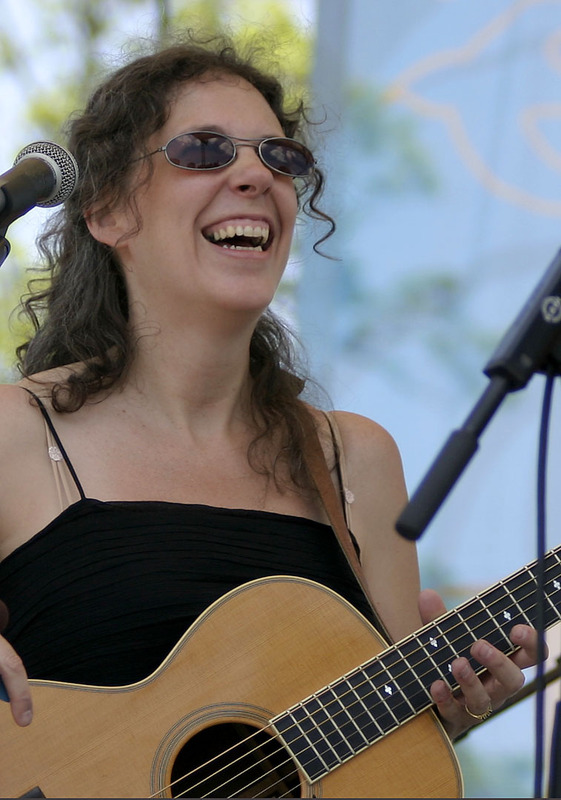 A former member of the band Akoustik Nerve, Lisa now performs with her jazz trio and as a solo artist. She also tours internationally with the eclectic folk trio The Malvinas. Her solo projects include Goddess of Groove, and The Sky Is Blue and Sometimes Cries. Cliff Rubin's passion is to celebrate the good in life that is all around us. His work reflects the power that is within each of us and is a musical mirror of the awakened spirit in everyday relationships. Cliff's performances have the power to incite the spirit of love in family relationships. People are touched, changed and inspired in his concerts and take home with them the feeling that they are capable of more love, hope and joy then they have ever allowed themselves to know. Cliff's work is as timeless as it is fresh, and connects with the eternal that lives within us all. 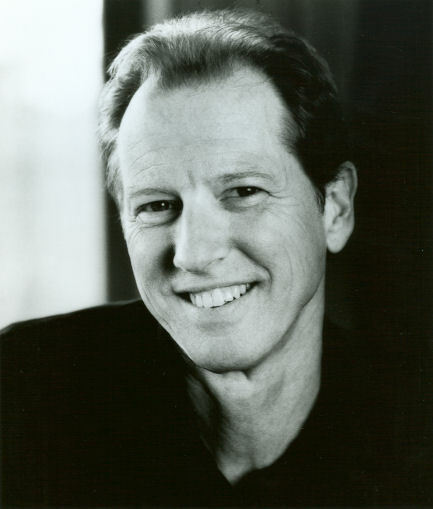 Joe Jencks is an international touring performer, songwriter, entertainer, and educator. He has earned respect for his unique merging of musical beauty, social consciousness, and spiritual exploration. Joe weaves a diverse web of stories with brilliant musical skill, ensnaring even the most rigid of hearts, inviting them to open. He has enthralled audiences of all ages with songs that touch the human spirit, lend courage and hope, and invite us to fully live inside of our passions and our beliefs. Like a good craftsman, Joe applies the skills of his well-rounded conservatory training to a contemporary genre, and offers the listener the best of both worlds. Drawing on his Irish heritage in the process, Joe uses his lush and lyrical voice to enchant, heal, and inspire to action. Joe has won numerous songwriting awards for his original work, and is also highly regarded as a song interpreter. This year, Joe was a finalist in the New Folk category at Kerrville Folk Festival in May.